Successfully Added c21 Full-HD IP Camera - 1/3-Inch CMOS, 1080p, IR Cut, 10m Night Vision, Smartphone Accessible, PTZ, 4 Alarm Zones to your Shopping Cart. Greatly improve your safety at home or in the office with this full HD outdoor security camera. 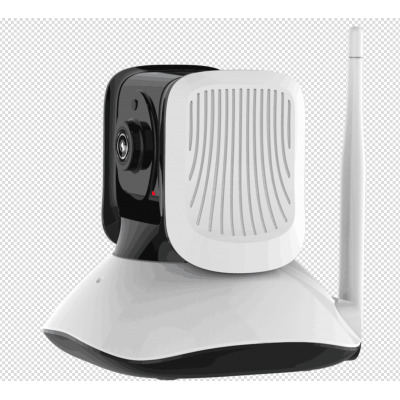 The IP camera is equipped with a 1 inch CMOS sensor that allows you to translucent 1080p security video. Because of this, you always have a recognizable lens who tries to approach your property. Therefore, you can rest assured that you will always have clear images for you to use. This full HD camera is equipped with 6 built-in infrared LED lights. It allows you to have 150 thousand night vision, because your property will be protected by night and day. Your IP camera can be accessed from a distance by PC or smartphone. Using mobile apps, this security camera is compatible with iOS and Android phones. It allows you to watch videos, control the angles of your cameras, and talk with potential invaders. Your IP camera allows you to set up 4 different detection areas. Whenever an action is detected, your camera will start recording and sending possible intruders' images and videos to your e-mail. It stores all the security lenses on the SD card at the same time. By supporting up to 128 GB of external storage, there is enough room to record storage for many years. 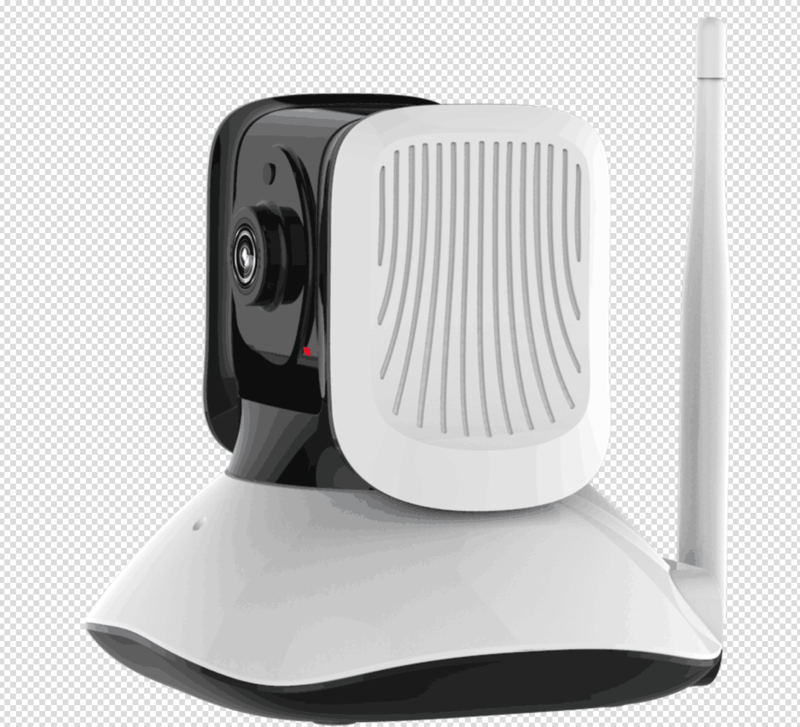 In addition to saving videos, your smart IP camera can also send calls and message notifications to smart phones to inform you of your situation. Thanks to this, even if you are not around, you will always know the safety of your family.